Condo In front of Sto. Domingo Church Prima Residences Terraprime. 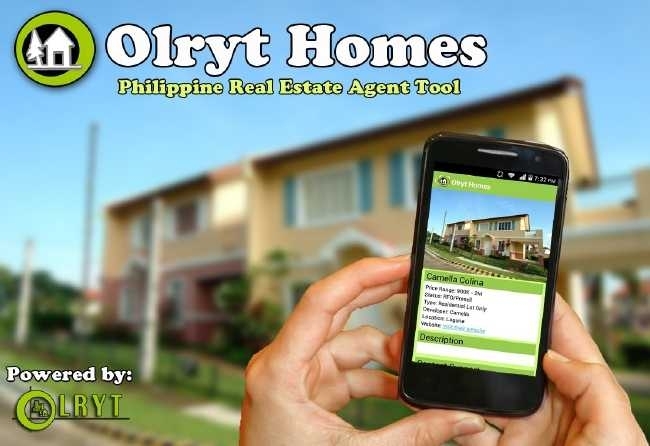 Part-Time or Full-Time Job Real Estate Agents for Mandaluyong Apply Now!